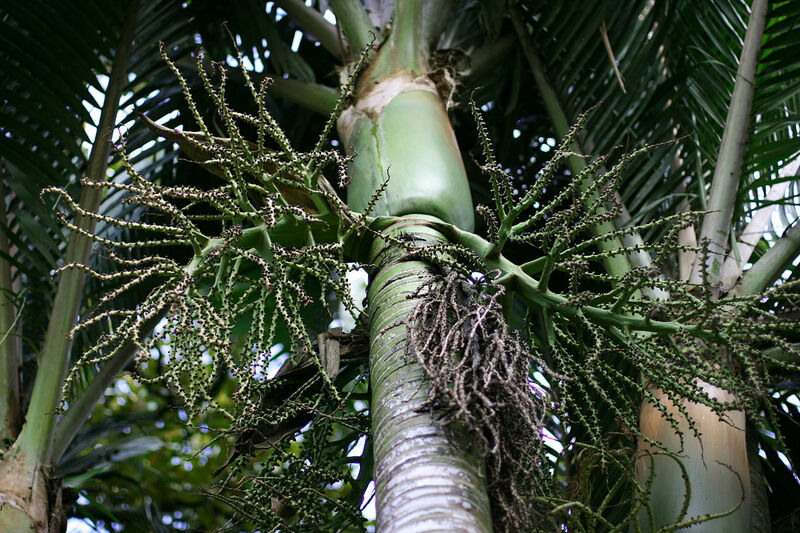 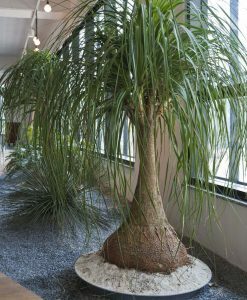 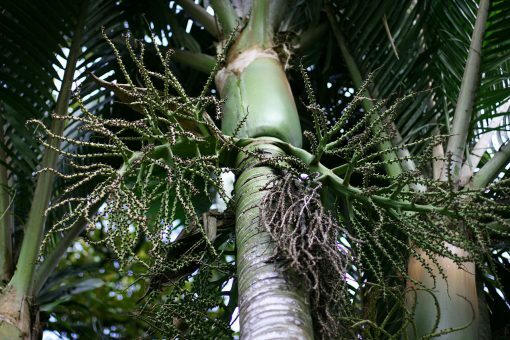 Rhopalostylis baueri is a species of palm native to Norfolk Island (Australia) and to the Kermadec Islands (New Zealand). 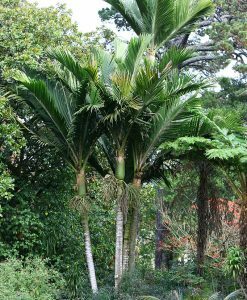 Rhopalostylis baueri is a species of palm native to Norfolk Island (Australia) and to the Kermadec Islands (New Zealand). 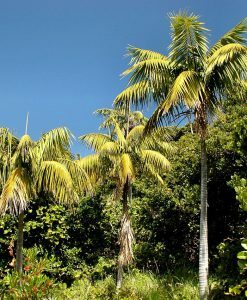 Norfolk Island is the type locality. 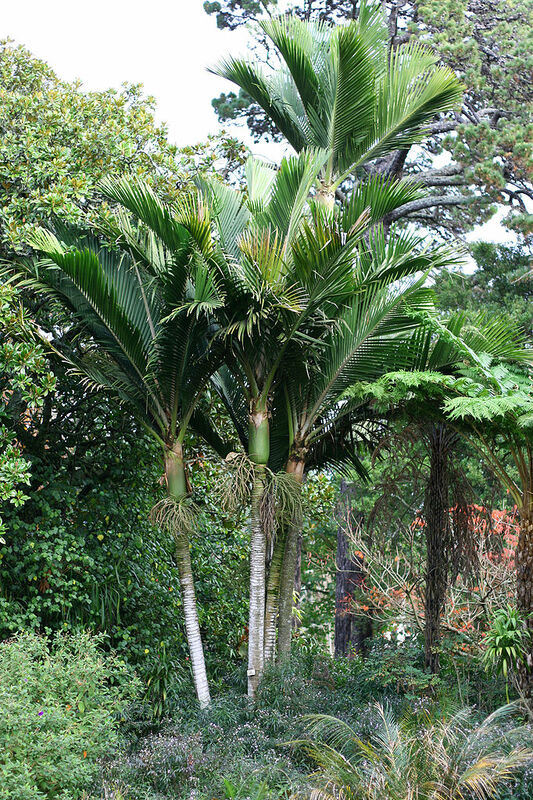 The common names on Norfolk Island are ‘Norfolk Island palm’ or ‘niau’. 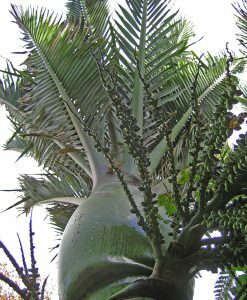 In New Zealand the name ‘Kermadec nikau’ is used to refer to the Kermadec Islands population. 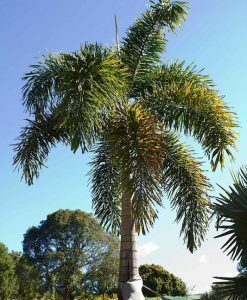 On Norfolk Island it now occupies a small range in the centre of the island near the national park, where the species is somewhat threatened by rats that eat the fruit and young seedlings. 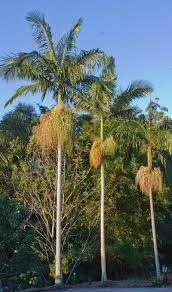 It is rare elsewhere on the island. 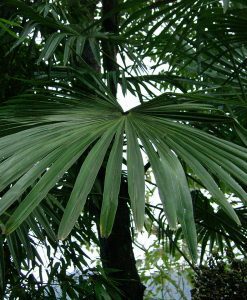 In the Kermadec Islands part of its range it is not threatened, but it only occurs on Raoul Island. 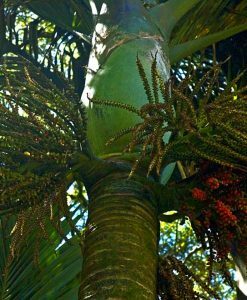 Following the successful eradication of rats on Raoul Island, the palm has greatly extended its range. 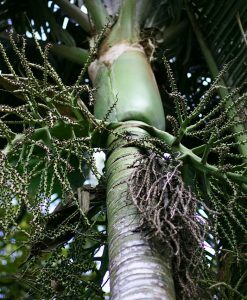 On Norfolk Island, which is still infested with rodents, R. baueri is regenerating and is abundant in some localities. 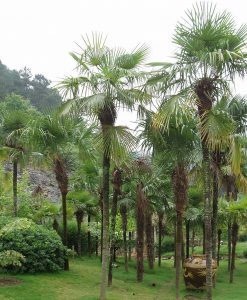 If rodents were eliminated from Norfolk, the palm would benefit greatly.